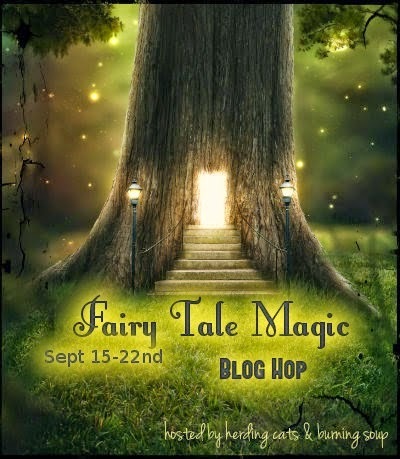 Melissa and I signed up for this sweet blog hop all about Fairy Tale Magic because, well, we love fairytales. We sing Disney tunes to each other and squee when we discover a new fairytale retelling, especially the naughty ones. Here are a few books we've reviewed that are fairytale related, ordered by newest review to oldest. Scroll for the giveaway! Determined to make a perfect match, he methodically cuts Olivia from his thoughts, allowing logic and duty to triumph over passion…Until, in his darkest hour, Quin begins to question whether perfection has anything to do with love. * First published in the anthology, Alphas After Dark. On to the giveaways! We will have one giveaway where the winner will be able to choose a book of their choice from the list above. If the winner chooses one of the first 3 Kingdom books, I'd suggest getting the freebie set and I will purchase one of the later books (in that series) of your choice as your prize. Don't forget to enter the grand prize, it is a hop-wide giveaway for a $100 Amazon Gift Card. Good luck! Don't forget to check out all the other blogs and their individual giveaways! Woot! Love Hall's books. 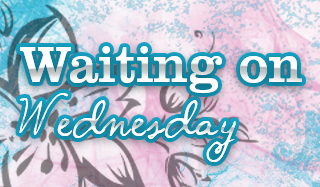 I have Serine on my tbr pile for one day hopefully soon :) I really need to try James too. 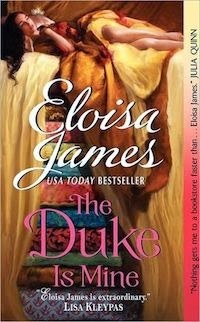 I am LOVING that cover! Thanks so much for joining in on the hop ladies! Thanks for hosting! Serine has been on my TBR for awhile now too. I <3 Hall's books. I'm a sucker for fairy tale re-tellings, so thanks for sharing your list of favourites! Oddly enough, the only one I have listened to is Splintered, which I loved BTW. I'll definitely be adding Red and Her Wolf & Her Mad Hatter because I'm addicted to all things Alice / Red. Happy hopping! That's one of my favorites as well :) Thanks for entering! I am not surprised to see MHall's books here! Pimped it! 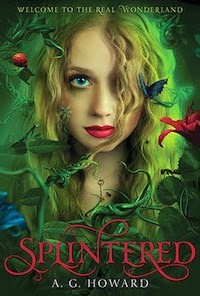 Of course I also enjoyed Splintered, and I have to try some the other ones you mentioned. My favorite fairy tale is Red Riding Hood. Thanks for the giveaway. I always loved Cinderella, I like the adaption that Drew Barrymore plays in Ever After. My favorite fairy tale is Cinderella-little girls always want to be a Princess. I love the Kingdom series and I just started the Transplanted Tails. My favorite fairy tale is Beauty and the Beast or Sleeping Beauty. I love Belle from Beauty and the Beast, I totally relate to having my nose stuck in a book all the time! I love beauty and the beast because i've always got my nose in a book. My favorite fairy tale is Beauty and the Beast, I always related to Belle (that library!). I love the Twelve Dancing Princesses. My favorite fairy tale is Cinderella. I think its the rags to riches theme, but it might just be the handsome prince. My favorite fairytale is Beauty and the beast! My favorite is Sleeping Beauty - so many wonderful possibilities!